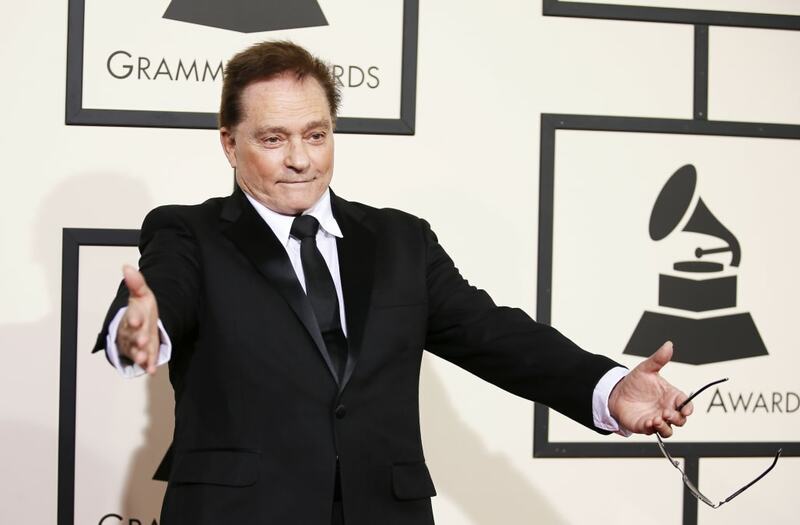 Marty Balin, founder of Jefferson Airplane, longtime member of Jefferson Starship, Rock and Roll Hall of Fame inductee, and Grammy Lifetime Achievement Award recipient, has died at age 76. Balin’s publicity company, Jensen Communications, announced Friday that Balin passed away on Sept. 27, with his wife, Susan Joy Balin, by his side. “Marty and I shared the deepest of love — he often called it Nirvana — and it was. But really, we were all touched by his love. His presence will be within my entire being forever,” Susan Balin said in statement released via Jensen on Friday afternoon. Balin cause of death was not disclosed as press time. However, he had a recent history of serious health problems: In March 2016, he underwent open-heart surgery at New York City’s Mount Sinai Beth Israel Hospital, and in a subsequent lawsuit, he alleged that the hospital’s negligence had caused him to suffer a paralyzed vocal cord, loss of his left thumb and half of his tongue, bedsores, and kidney damage. Balin was born Martyn Jerel Buchwald on Jan. 30, 1942 in Cincinnati, Ohio; he changed his name to Marty Balin in 1962 when he recorded two solo song for Challenge Records, “Nobody But You” and “I Specialize in Love.” After those singles failed to take off, and after a brief stint in a folk music quartet called the Town Criers, he purchased a San Francisco pizza parlor and e converted it into the rock club the Matrix, putting on shows by such esteemed artists as the Doors, Janis Joplin, and the Velvet Underground. “Marty was the one who started the San Francisco scene,” Bill Thompson, Balin’s roommate in the mid-’60s and former manager of both Jefferson Airplane and Jefferson Starship, said in a statement Friday. In 1975, Balin reunited with Airplane co-founder Paul Kantner in Jefferson Starship, lending his distinctive high tenor voice to the top 20 hits “Miracles,” “With Your Love,” “Count on Me,” “Runaway.” Balin left Jefferson Starship in 1978, after which he focused on a solo career that spawned the top 40 hits “Hearts” and “Atlanta Lady (Something About Your Love).” In 1985, he teamed with Kantner and Jefferson Airplane/Hot Tuna bassist Jack Casady in the KBC Band, and in 1989 he participated in a reunion album and tour with Jefferson Airplane. He later performed in various incarnations of Jefferson Starship between 1993 and 2008. Balin is survived by his wife Susan Joy Balin, daughters Jennifer Edwards and Delaney Balin, and stepdaughters Rebekah Geier and Moriah Geier. He is the third Jefferson Airplane founding member to pass away in recent years, following Kantner and pre-Grace Slick-era vocalist Signe Toly Anderson, who died on the same day on Jan. 28, 2016.